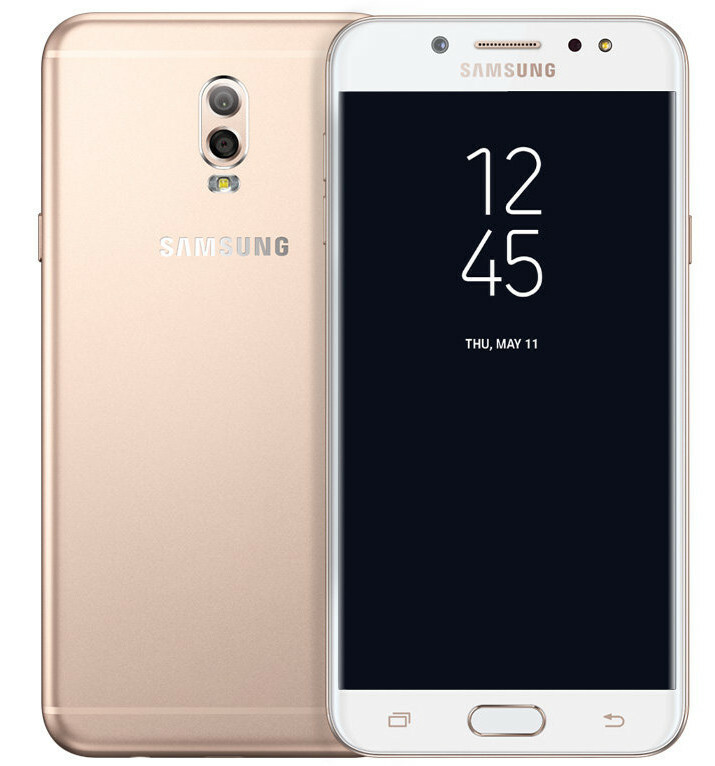 Samsung has officially launched Galaxy J7+ in Thailand. It has a 5.5-inch 1080p Super AMOLED 2.5D curved glass display powered by a 2.39GHz Octa-Core processor with 4GB of RAM and 32GB of internal storage. Dual SIM device runs on Android 7.1 (Nougat). It has a 13-megapixel rear camera with a f/1.7 aperture along with a 5-megapixel secondary camera with f/1.9 aperture to capture depth information. and a 16-megapixel front camera with f/1.9 aperture has a fingerprint sensor on the front and a metal unibody design and packs a 3000mAh battery. Samsung Galaxy J7+ comes in Black, Gold and Rose Gold colors is priced at 12900 Thai Baht (US$ 388 and is available for pre-order in Thailand till September 17th and ships from September 22nd. Y MT Helio ear Sammy- just to save $8 on SOC why spoil a nice spec phone altogether. This is a waste phone with small battery, which will go low battery at 4 PM.